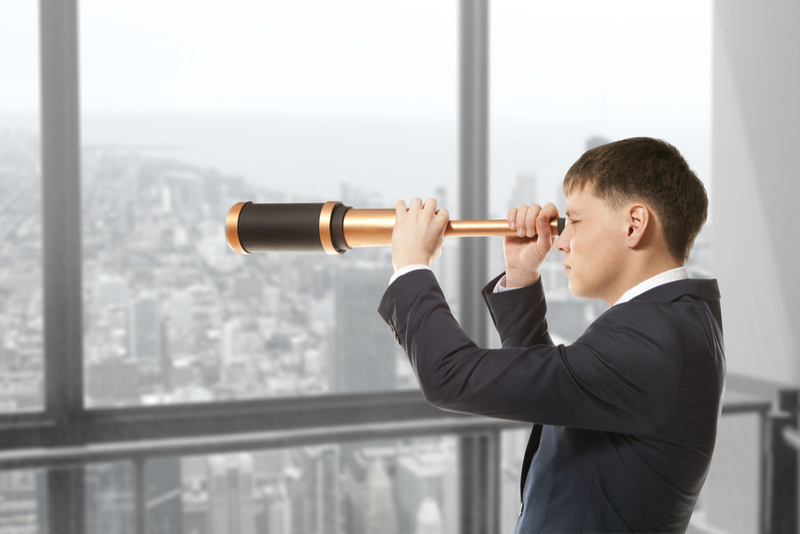 But having a single view of your customer is an integral part of customer data management. Whether or not it’s attainable, however, is another story. A recent survey by the CMO Council demonstrated that only 22% of senior-level marketers feel having a single view of their customer is attainable. What has been a reality so far is technology that makes things more complex and expensive, while at the same time putting up silo walls that separate data. Multiple Data Sources That Are All Structured Differently – Businesses all have numerous software systems and technologies that aren’t made to share data. 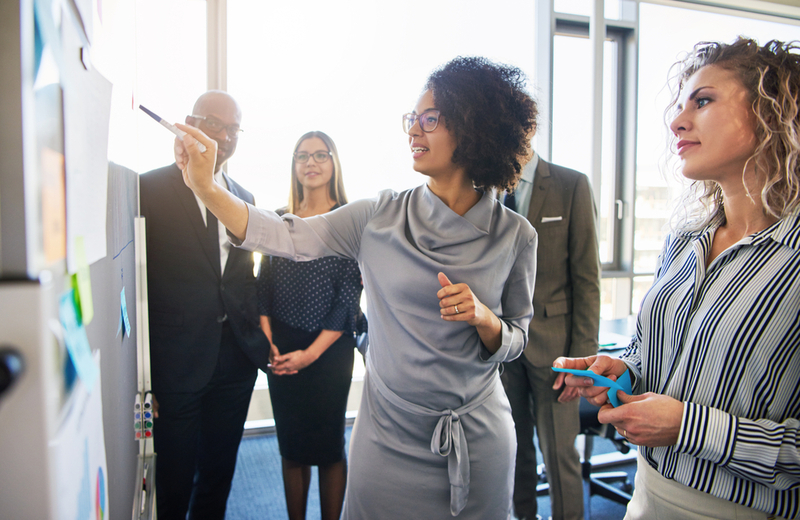 For instance, the CMO Council survey indicated that 53% of the companies who implemented marketing software solutions installed five or more of them. Multiple Devices – Customers use multiple devices, including computers, tablets, and smartphones, to make purchases. Multiple Channels – Customers use several different channels to make purchases, including in-store, online, and via smartphone. In addition, customers also often switch between channels within one purchase. For instance, a customer might search for products on their phone, make the purchase on their computer, and pick up the item in-store. It’s one thing to have a lot of data on your customer. It’s another to be able to actually use that data. It can certainly be frustrating when customer data management systems don’t provide a single, unified view of their customers. It makes using the data much more difficult and cumbersome. The CMO Council survey indicated that about half of marketers struggle to provide good customer service, and 41% of them say the biggest reason is fragmented platforms and systems that don’t offer a unified view of the customer experience across all touch points. When you have a more accurate view of your customer, you are able to offer better customer service. You can better answer their questions because you have all the answers at your fingertips. For example, a single view might allow you to see when their items were shipped and what was discussed on previous calls, as well as purchases they’ve made and what emails they’ve received from you. Effectively engaging with your customers becomes much easier when you can see at a glance how your customers are interacting with and responding to you on social media, what links they’ve clicked on in your emails, and what purchases they’ve made. The more you know about your customers, the more you know how to reach them emotionally and physically. Since most companies deal with customer data that is siloed, you’ll gain a competitive advantage when you find a way through the walls. Single-view, data-driven campaigns offer a more streamlined system than your competitors that will allow you to identify important aspects about your customers and reach them in a more personalized way. Single Customer Record – It must be accessible and updated by the entire organization so that each person involved can get a comprehensive view of the customer. Real-Time Data Management Systems – This makes each customer experience relevant because businesses can access the most up-to-date information and take action on it. 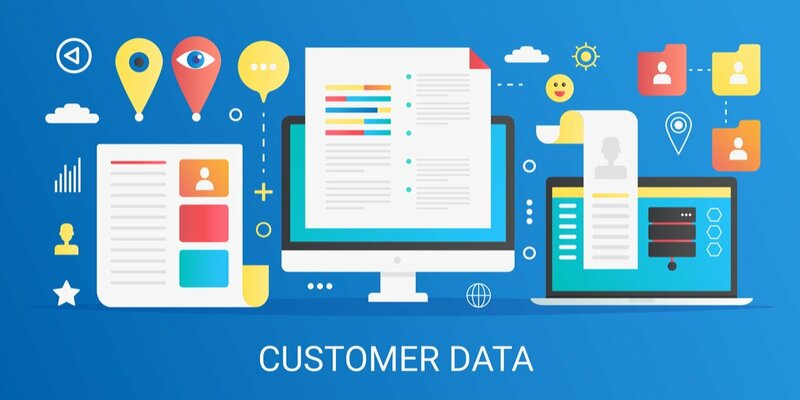 Cross-Functional Data – Make sure the data connects from all parts of the company, including marketing, sales, customer service, support, finance, supply chain, operational, and commerce data. This provides the company with an organization-wide single view of the customer. There will always be new apps that you’ve “gotta have.” You’ll integrate more and more technologies and software over the years, and it’s probably not possible for it to all be connected. What you can do is make sure all divisions of your organization are on board. Train your people and make sure they understand the importance of a single customer view so that everyone can work together to achieve it. A complete single view of your customer is probably not likely, but you can tackle individual aspects of your business to obtain a much more comprehensive look. By focusing on one business issue at a time instead of trying to integrate all of the customer data you have for every part of your business, you’ll avoid overload. Can you modify an existing application to accomplish what you need? Do you need to create a new data source? Can you move a manual process to a digital format? Then, divvy up the project to the people who understand that data at your company the most. Determine what data you need, where it should live, and how you will achieve getting it. Remember to look at what is mandatory and what is optional. From there, you want to standardize the data and load it into the software from your source systems. A marketing technology stack is a group of technological tools used to execute marketing activities across several different channels. You can use a marketing tech stack to connect your customer view. This is probably the easiest way to connect all software being used, including engagements, campaigns, touch points, behavior data, contact info, purchase info, interactions on the business’s Facebook page, and other data and analytics. This will create a view of your customer that is much more streamlined, even though it might not be a complete single view. Start thinking about the different systems you are running in your business and how they can be improved to include a more comprehensive customer view. Meet with the team members who are most familiar with that customer data in your company to brainstorm ideas for integration and improvement. Don’t forget to get IT involved! Determine if you have a budget to consolidate your data into a single view, and if not, look at how you can create a marketing technology stack to get you as close as possible.